Welcome to 2019. New year, new you, right? As they say, there’s no time like the present. So why postpone that career change you’ve been dreaming of? Social media: you either love it or you hate it. Either way, it’s a crucial aspect of modern society, even when it comes to your job search. When you apply for a new job position, your character and reputation will be subject to a social media background check. Will your name’s search results pass the test? Google your name and take note on what comes up. Search for yourself using your current full name, as well as any other names you have publicly gone by. Think maiden names, nicknames, etc. Are you proud of what’s representing you in the search results? Are there any negative associations that would appear alarming to hiring managers? Is your professional presence a positive representation of who you are as a person or employee? In a digital world, what you post on the internet is (virtually) forever. Don’t let unflattering photos from your younger, riskier days or negative portrayals of your character derail you on your mission for success! Make note of your positive and negative search results. Google works to highlight results that are most relevant to a specific search term. For better or for worse, your name’s top search results aim to represent you as effectively as possible. Take charge of any and all social media accounts that you have access to. Immediately delete and/or make private any posts that reflect on you negatively, and work to highlight your positive posts. If nothing about you comes up in your search, now’s the time to craft the online you. Create profiles on professional social networks like LinkedIn and AngelList. Think of these websites as your online résumé. Highlight what you want potential employers to know about you as a person and as a professional. Keep in mind your prior experience and significant workplace accomplishments. While you’re in search mode, keep the momentum going. Before you jump into a full-on job hunt, start things off with a mini search. Check out job posting websites like Indeed, Ziprecruiter, Monster and Glassdoor for positions you’re interested in. Allow your searches some leg room by sorting through job listings under a broad field or focus. For example: If you have a solid background in Retail, search for “Customer Service” positions. By broadening your professional horizons while staying close to home, you’ll get a taste of what’s out there. Zero in on a few posts that really catch your attention. Take notes on what requirements these listings are calling for. Who are they looking for? What are they looking for? How can you prove that you fit the bill? 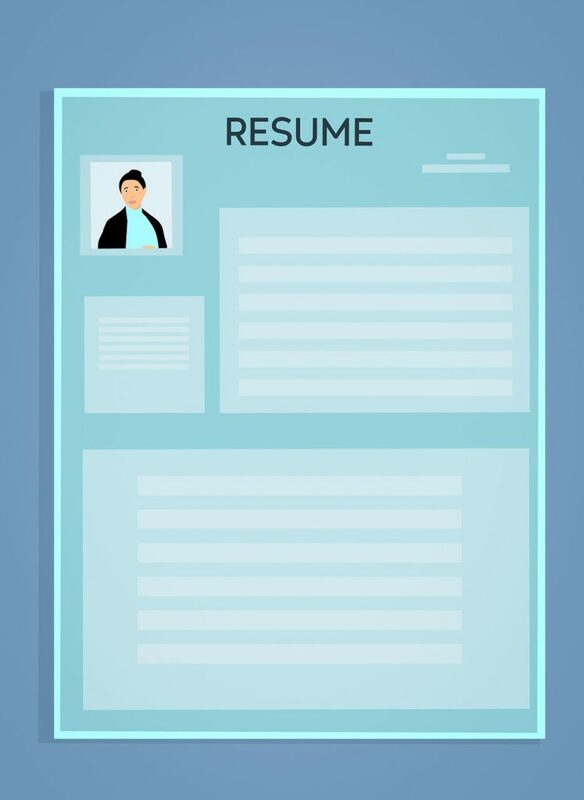 As a general rule, you should always revitalize and update your résumé before every job search. With the contenders from your mini search fresh in your mind, revisit your current résumé. Rather than drafting a generic list of job descriptions and duties, set yourself apart from the crowd of applicants. Chances are, if you’ve established yourself in a particular field and are aiming to advance, the hiring manager evaluating your application already knows the ins and outs of your prior experiences. Keep descriptions short and sweet. You want your résumé to shine like a star; dull descriptions won’t make you stand out. At the top of your résumé, highlight your strongest accomplishments. Use the individual job descriptions as an opportunity to expand on those highlights. But remember to keep it brief. Don’t tell your résumé’s reader what you did under your role: show them. Did you introduce a positive change that lead your company to flourish? If you come from a background in Sales, what were your numbers like? When possible, describe your accomplishments in terms of metrics, analytics and verifiable facts. Just like your résumé, you want to tailor your cover letter to specifically meet what each individual job listing is looking for. This may require you to write completely different cover letters for every application. You want your cover letter to convey that you know where you are applying. Specifically name drop the company or organization to which you are applying to. Prove that you know what they do and explain how you can add value to their structure. Don’t use a one-size-fits-all template. Capture the hiring manager’s attention as quickly as possible. Cut to the chase by describing who you are in terms of what you’ve accomplished and how these efforts will prove valuable to their company. With your social media, résumé, google presence, and cover letter in order, you’re finally ready to start applying! Secure the role you’re after by putting your best foot forward. Make 2019 your year of professional progression and success. Good luck!